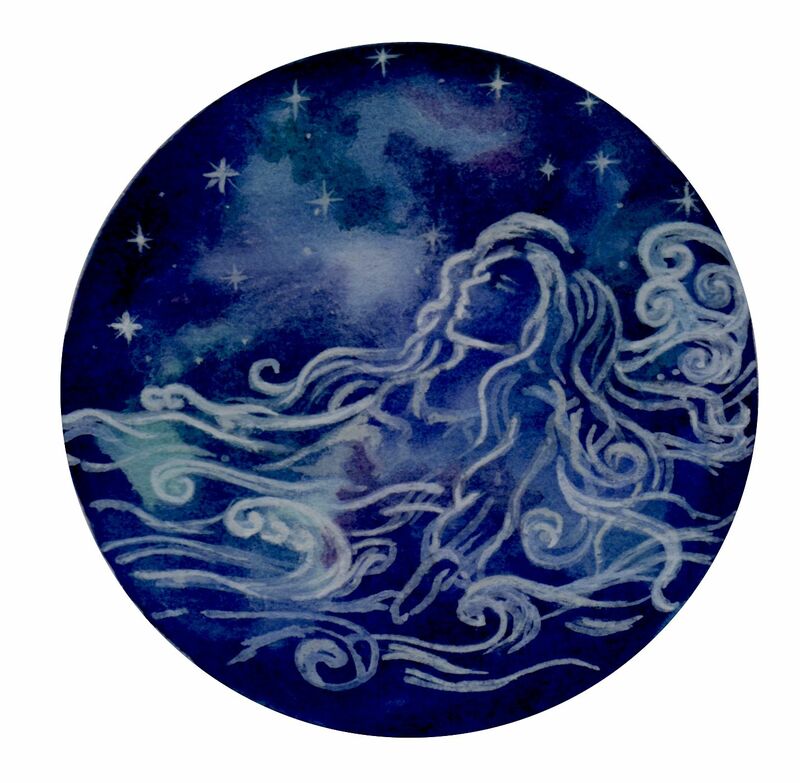 The seal woman’s skin has been stolen, stranding her on a reef of rage and tragedy. Can she find her true home, freeing her voice? 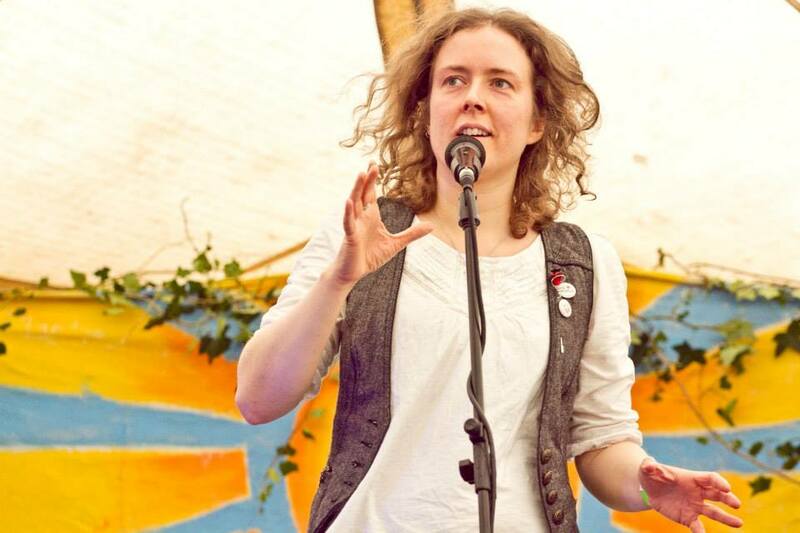 Fay Roberts (Other Voices, Allographic, Hammer & Tongue) navigates a modern mythological sea voyage of hiraeth, poetry, music, and storytelling in this haunting solo show. Everything in this, her first solo show, is couched in the language of myth and fairytale. All the characters portrayed are various mythological and earthly creatures. They inhabit a landscape which speaks to them, and every adult has their own familiar spirit, with which they share a complex relationship. Selkies are the Scottish equivalent of merfolk, or the Russian/ Middle Eastern swan maidens and Welsh salmon beings. Most of those who do know the legend tend to only know the tragic version where the selkie woman has her skin stolen by a mortal, who keeps it by him until, well, everyone suffers. Fay has expanded on this, seeking to explore what it would mean to be a selkie without a skin who doesn’t know explicitly that something is missing - a magical creature who struggles to access their powers in the wrong environment, off-kilter wherever they set their feet - and also how you choose to return to the ocean, and the positive and negative applications of that. The show also ends up exploring the repeated patterns of relationships, and what it takes to change fate (and how what looks like a change can actually just be the old pattern in a different coat). The whole thing is threaded through with the motif of hiraeth. 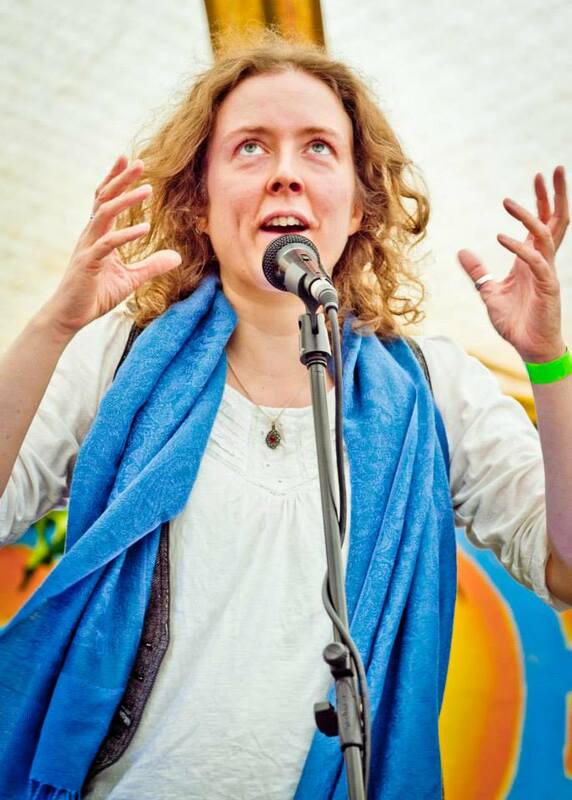 Fay Roberts is a peripatetic, percussive performance poet by night, and a professional projector by day. 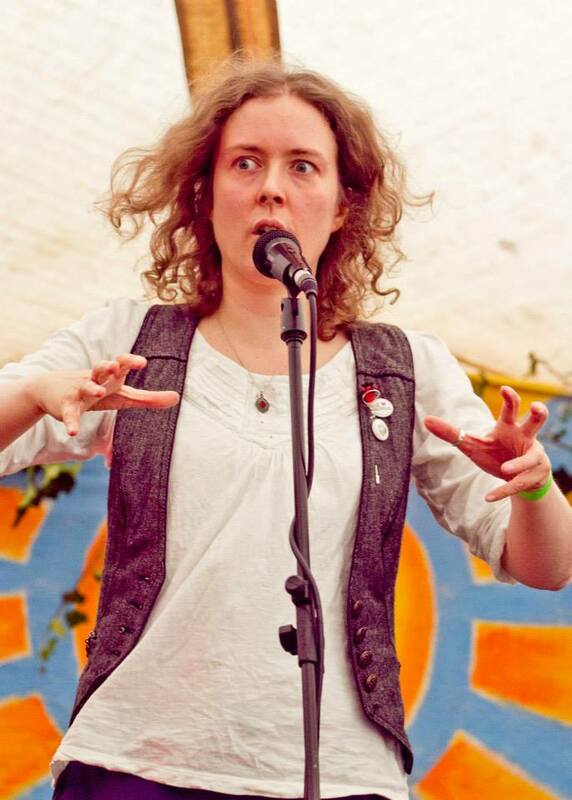 She runs the Cambridge branch of the Hammer & Tongue slam series, and her own poetry label Allographic (which functions as a small press and a platform for performers), along with directing the Spoken Word section of The Free Fringe in Edinburgh 2013-14, returning again in 2016. She is a classically-trained singer, a self-taught drummer, a bit of a mumbler sometimes, and speaks with her hands. In 2014, she “won” the Edinburgh Fringe Anti-Slam (where the worst poem and performance with the lowest points wins a terrible prize). 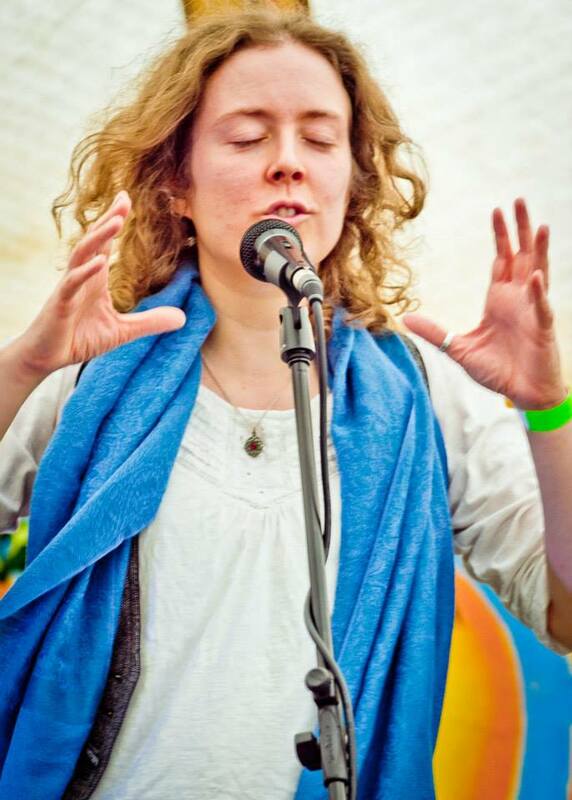 “Her poetry combines lyrical flair with a solid emotional core… there is no one quite like her” (Tim Clare).